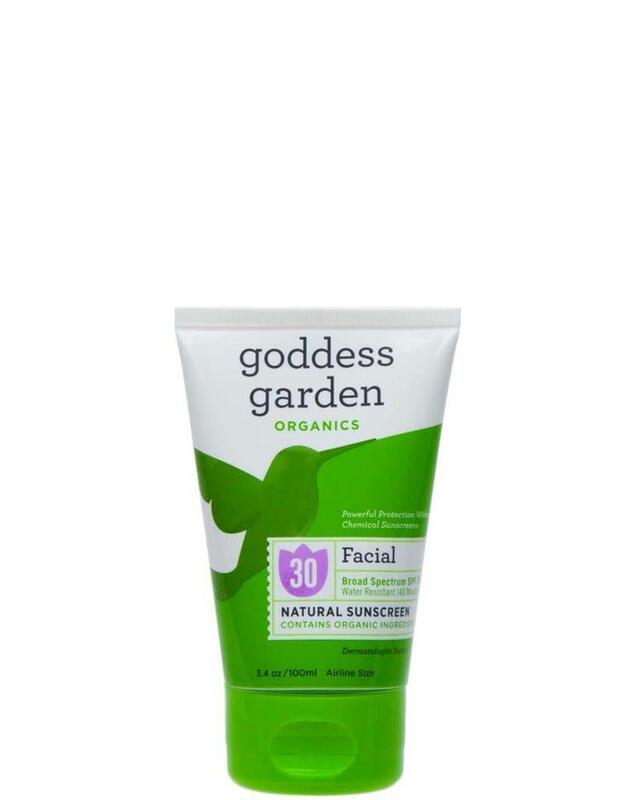 Goddess Garden Facial Natural Sunscreen is packed with nourishing and natural antioxidants and anti-aging ingredients including aloe vera, shea butter and immortelle essential oil. Easily worn with makeup or without, this is our most sheer formula. 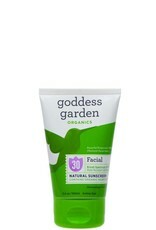 Non-greasy and lightly scented with lavender essential oils, this gentle formula works well with dry and sensitive skin types.